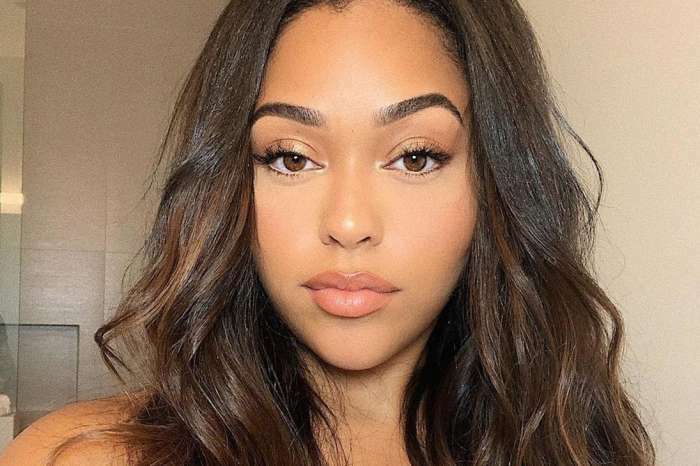 If you’re a fan of the Kardashian clan and their neverending drama, then you’re also aware of the latest episode involving Kylie Jenner’s BFF (now, former BFF) Jordyn Woods and Khloe Kardashian’s baby daddy, Tristan Thompson making out. This unleashed hell on earth. After the cheating scandal, Jordyn left LA and went to London for an event. It was the launch of her cosmetic products – some eyelashes that she has in collaboration with Eyelure. 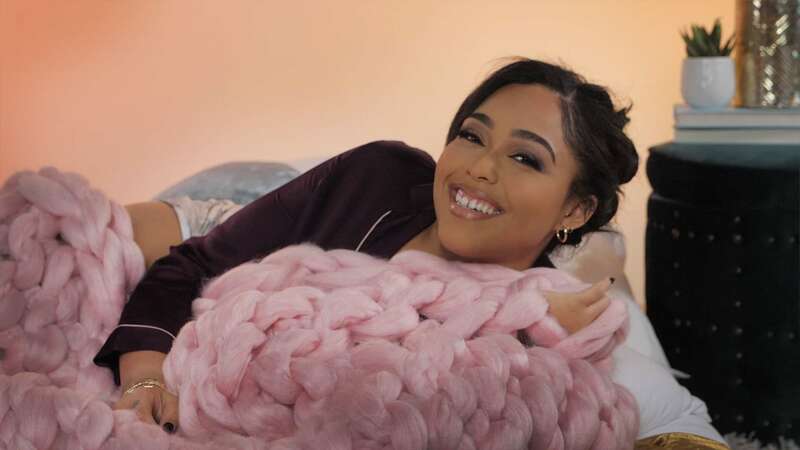 From there, Jordyn made sure to keep her fans and followers updated with the latest events, and she shared gorgeous pics on her social media account. According to a source, she was also happy to leave LA especially after the new KUWK trailer came out because she was mortified over it. It was also recently reported that the trailer was hard to watch for Khloe and Tristan as well. The whole Kardashian family has a really tough time reliving the painful moments. On the other hand, mortified or not, Jordyn seems to be having a great time in London, according to the latest videos in which she’s partying with fans after she secured the bag. Speaking of securing the bag, it was also reported not too long ago that after the scandal, Jordyn was flooded with various business deals. 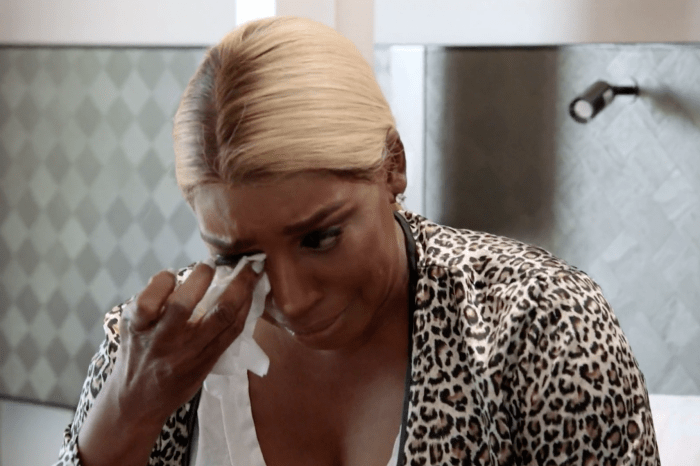 Some people also defended Jordyn in the comments from all the backlash. Regarding Kylie and Jordyn’s friendship, no one knows whether these two will be able to rekindle their relationship.